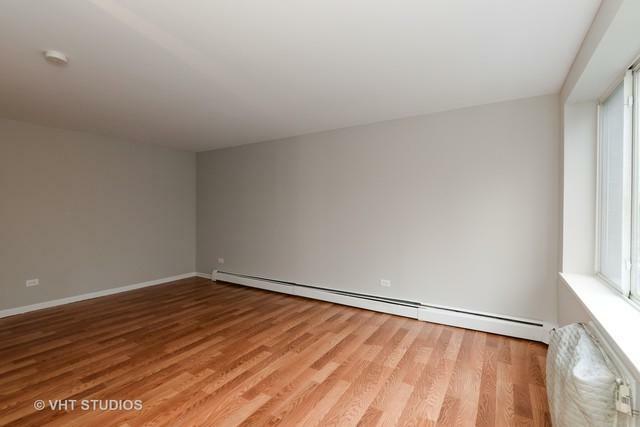 This Lakeview studio provides excellent value and location just seconds away from Lake Shore Drive, the bike path, Belmont Harbor. 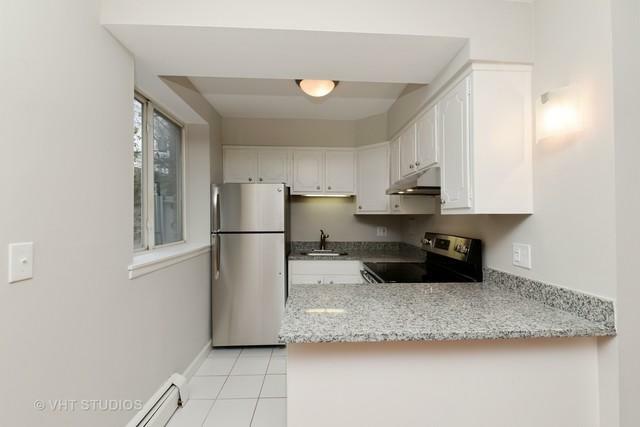 This unit is move in ready with an updated kitchen with granite counters, stainless steel appliances and breakfast bar. New flooring in the living area and freshly painted throughout. This studio provides loads of storage and a separate dressing area off the bath. 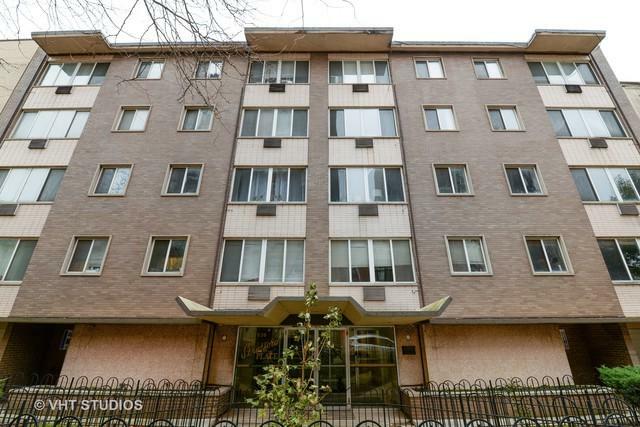 All this with deeded parking included in a well maintained elevator building. 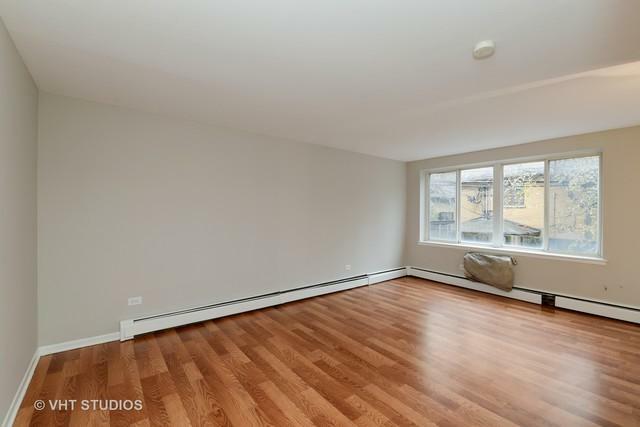 This south facing unit provides terrific privacy and light and yet is steps away from all the shops and restaurants on Broadway.